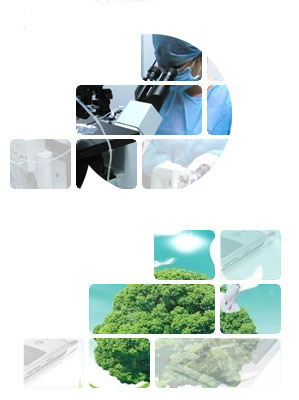 KINTRAN Chemical Industry Co., Limited is a privately owned group established in UK. In the last years we are specializing in exporting China-origin chemicals through our China branch company-Tianjin Kintran International Co., Ltd., who is endeavoring in being the best manufacturer and exporter of chemicals in China. We act based on the principles of Quality Foremost and Prestige first, to offer the best professional and prime servises to our partners, who have been spread all over the world including North America, South America, Africa, Australia, Europe, Mid east and Asia. With many years of experience in the international trading business, we have continuously adapted to changing markets and economic situations in order to maintain our competitive advantages and core competencies, which helps us to making a service to our customers better and better, and makes us become a very important intermediary between Chinese manufacturers and overseas enterprises, we successfully help Chinese manufacturers to open a window to the global market and make many very good overseas enterprises a bridge to China for purchasing. Kintran's core strengths lie in supplying industrial chemicals, especially for Detergent Chemicals and Water Treatment. 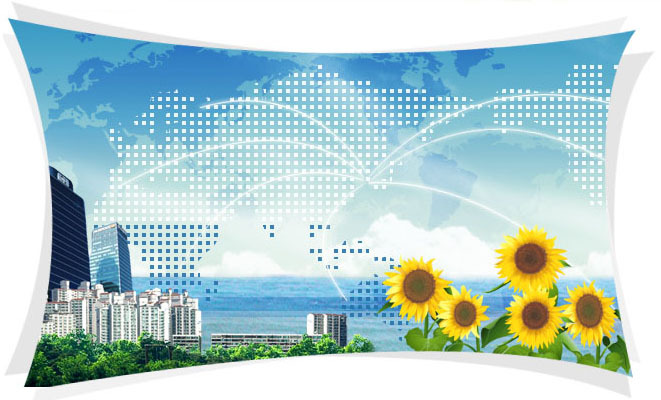 We would like to establish the business relationship with the good enterprises all over the world.